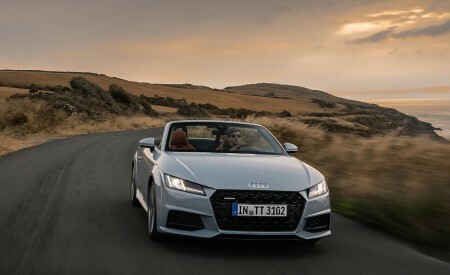 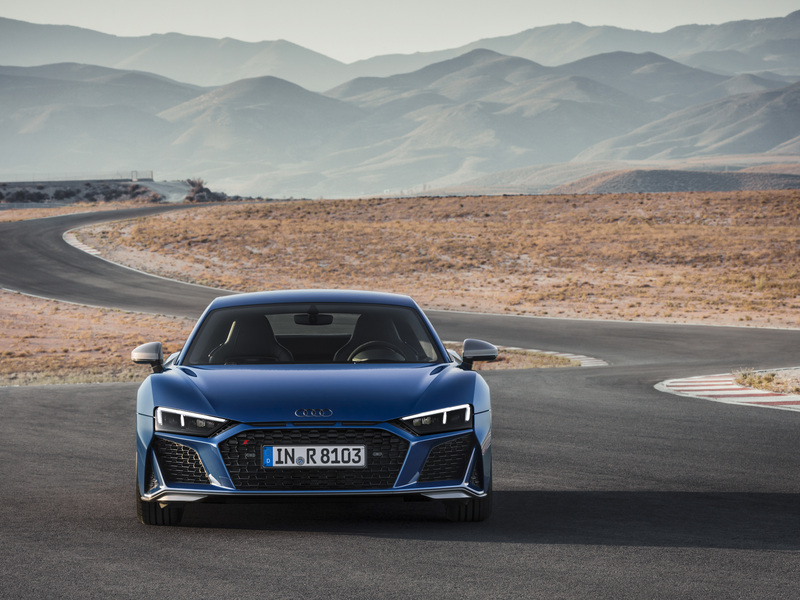 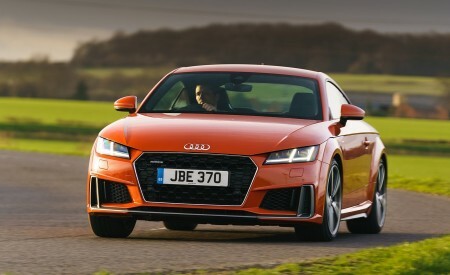 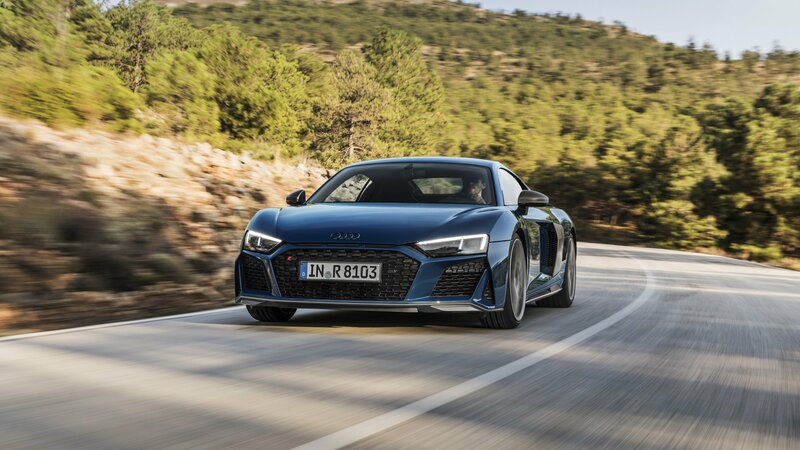 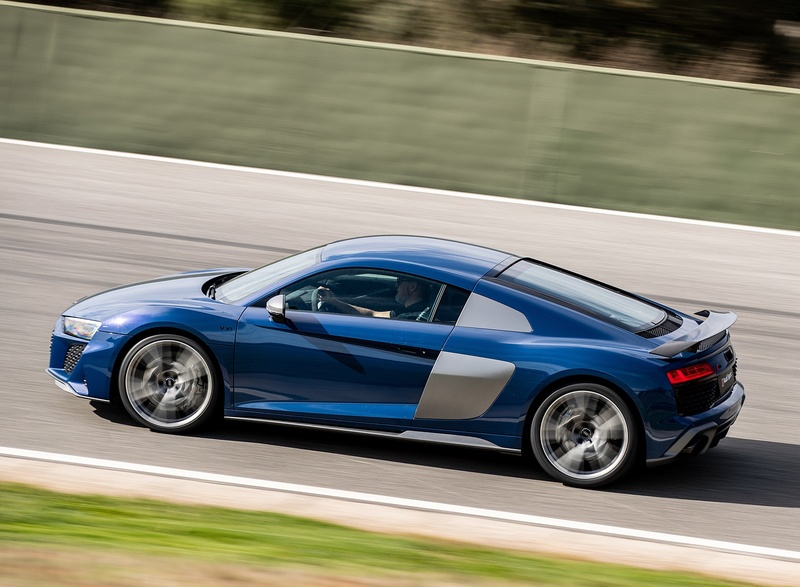 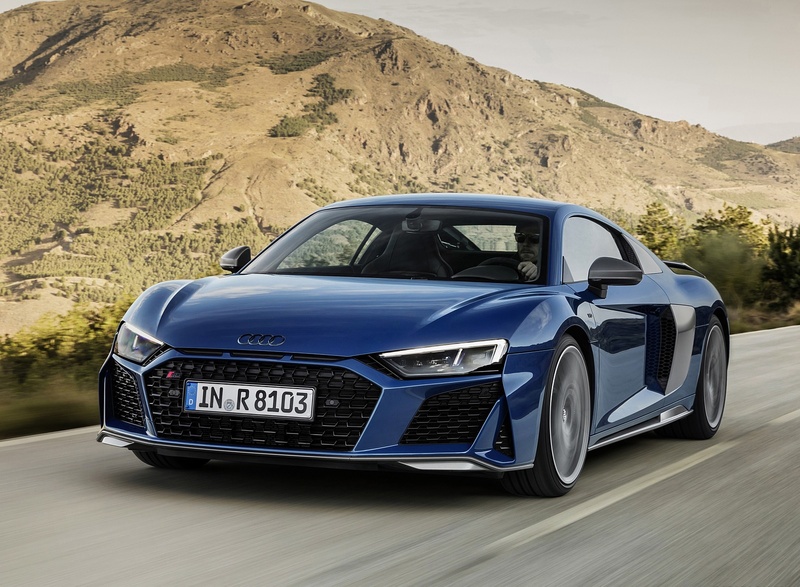 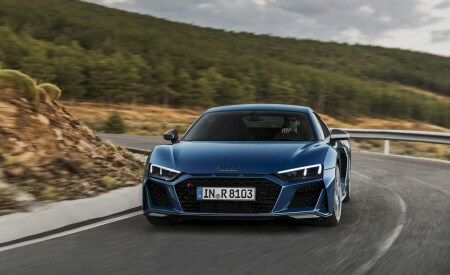 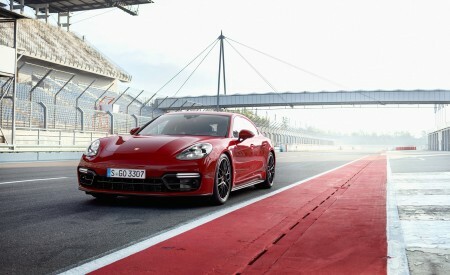 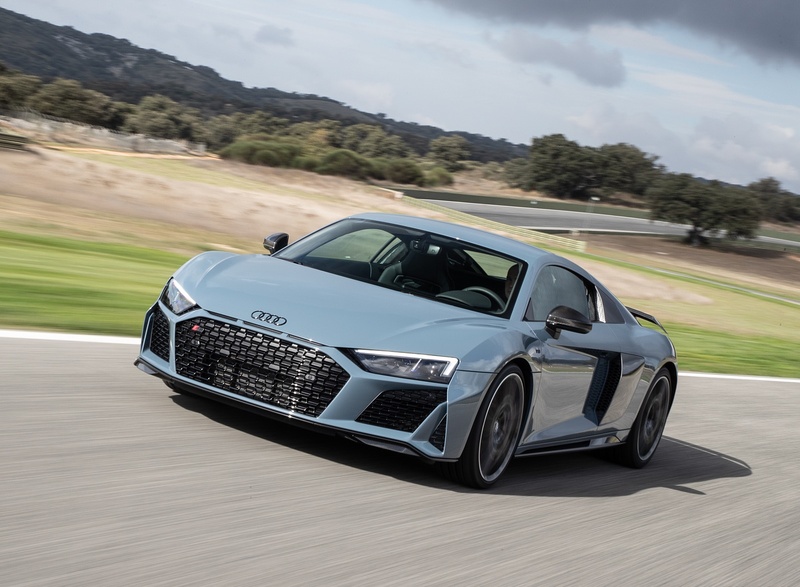 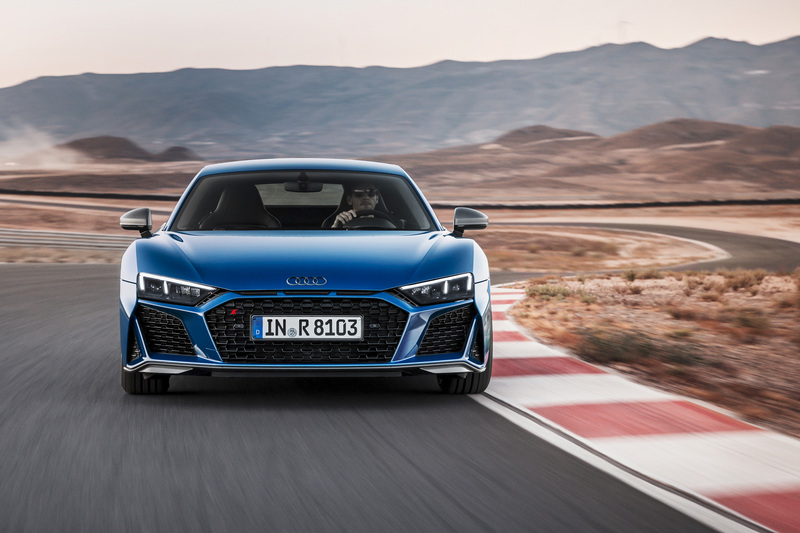 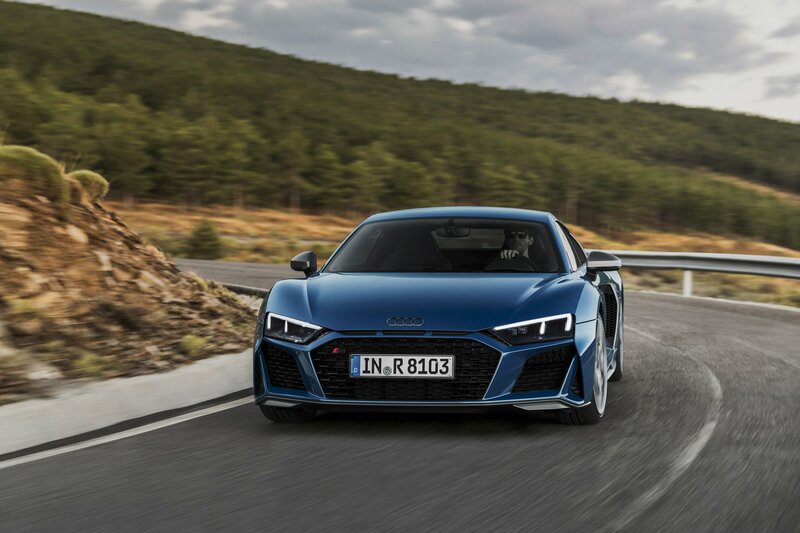 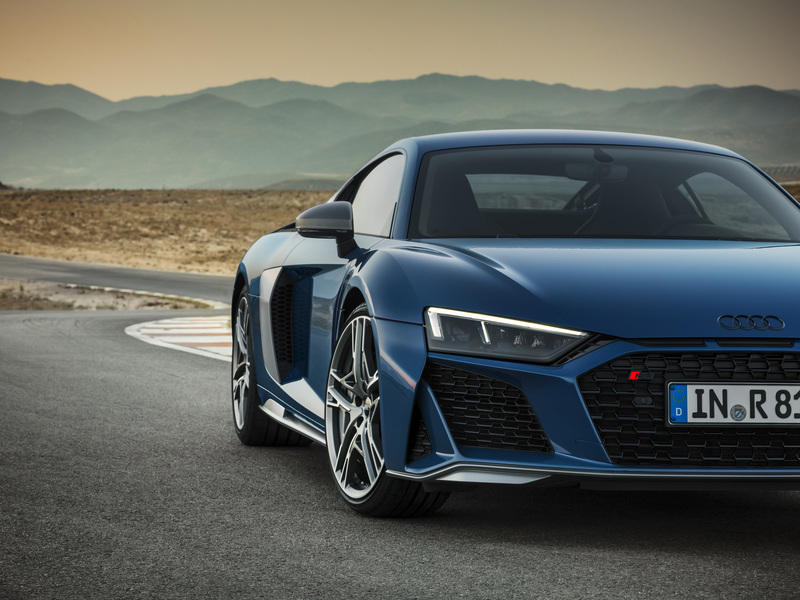 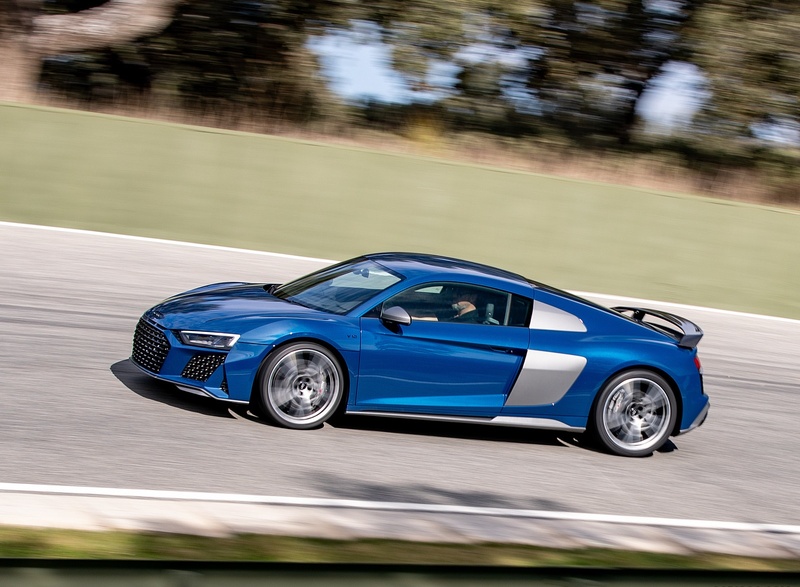 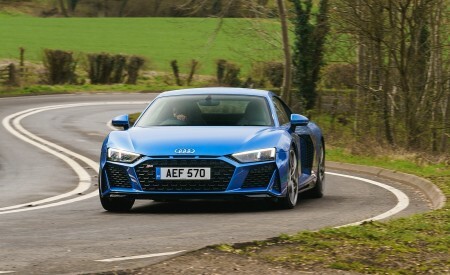 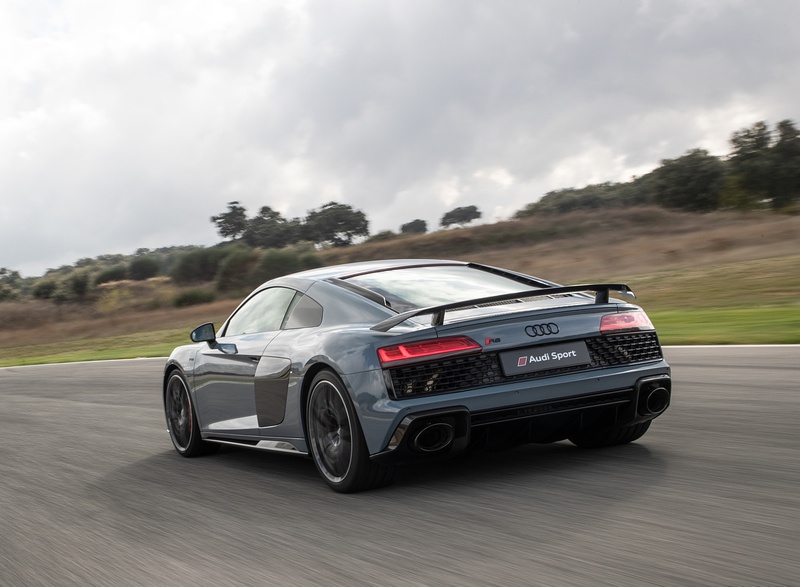 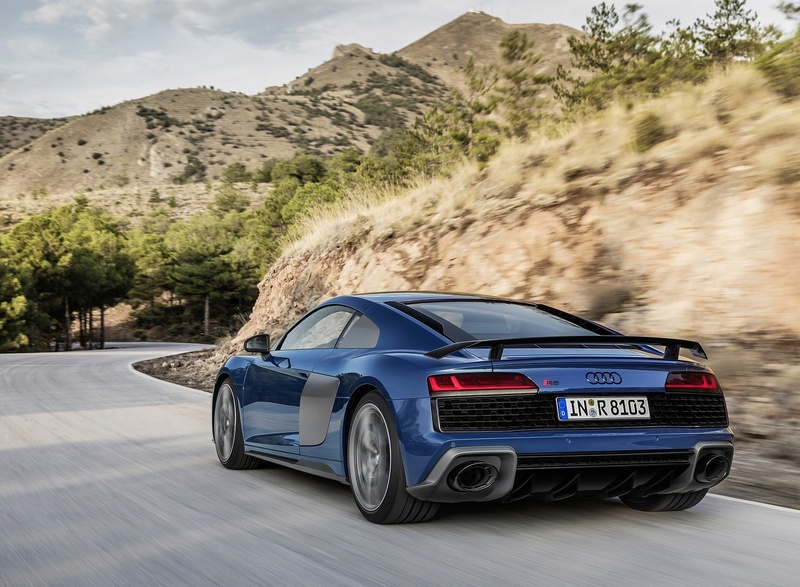 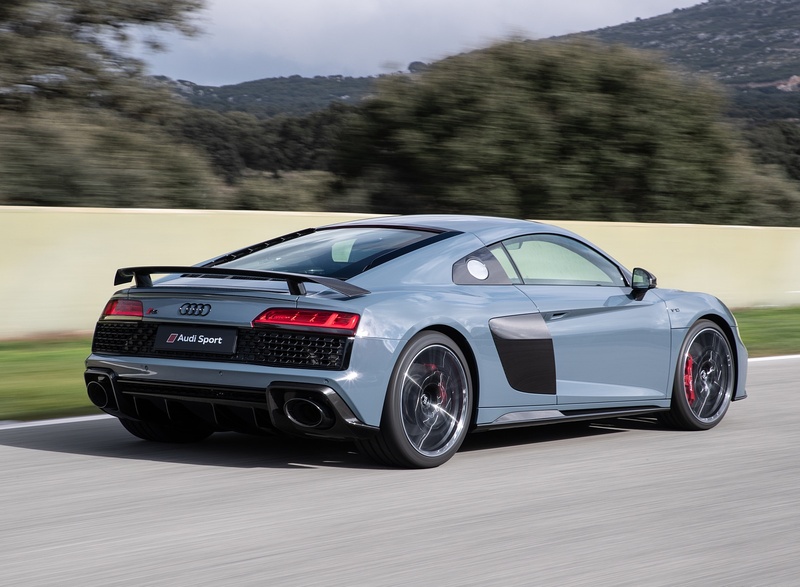 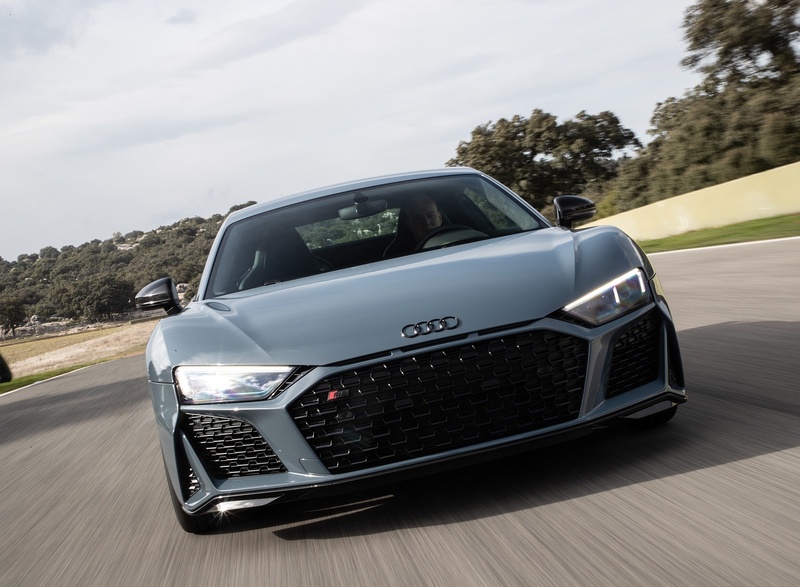 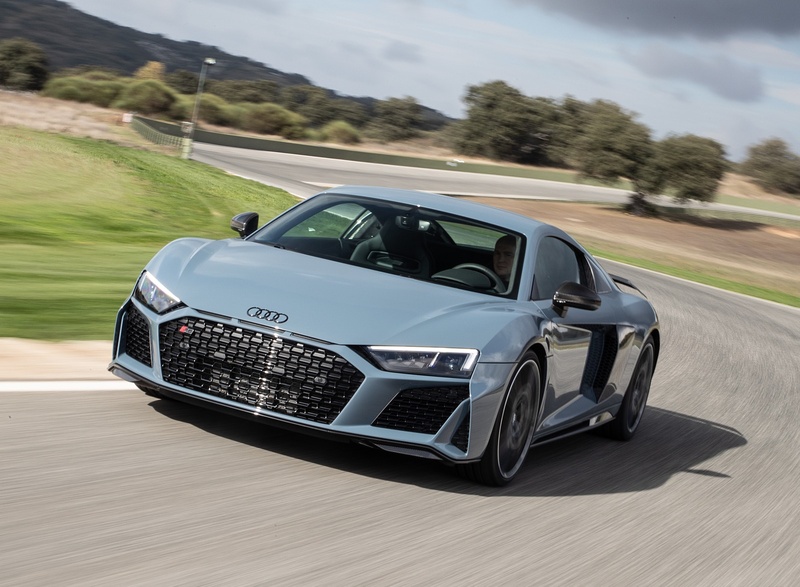 Powerful V10 naturally aspirated engines in two output ratings. 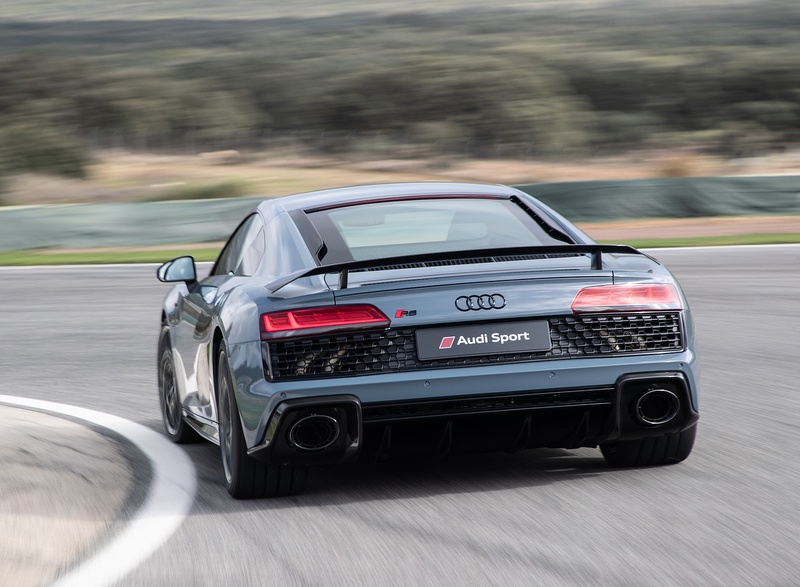 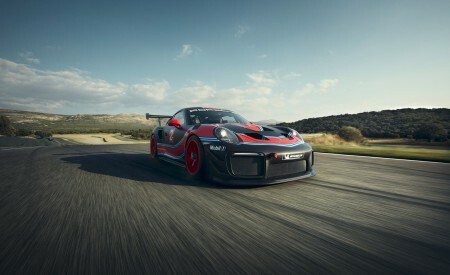 Modified suspension components for even more dynamic handling. 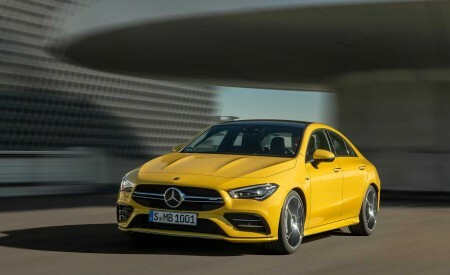 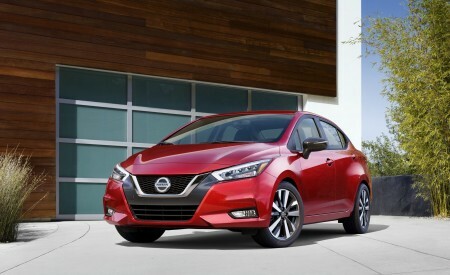 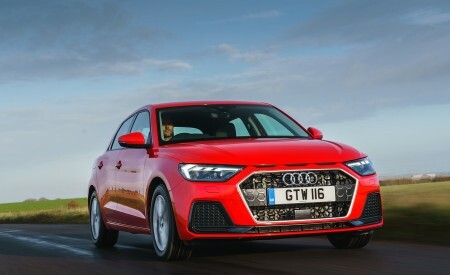 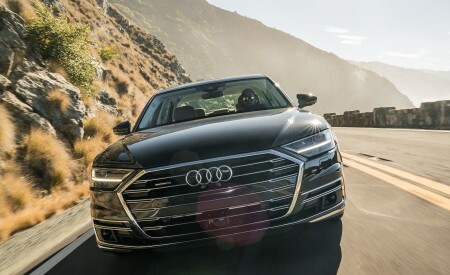 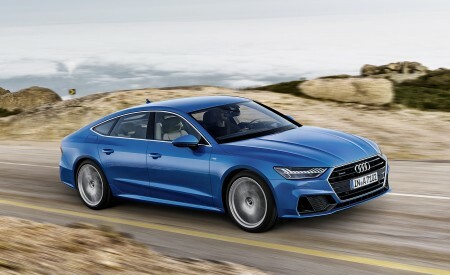 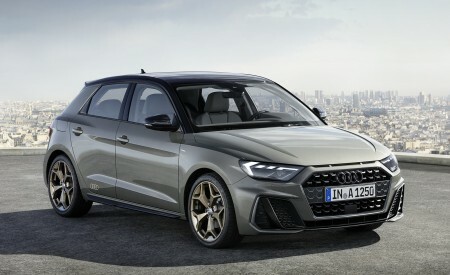 Striking exterior design, sales launch in early 2019.